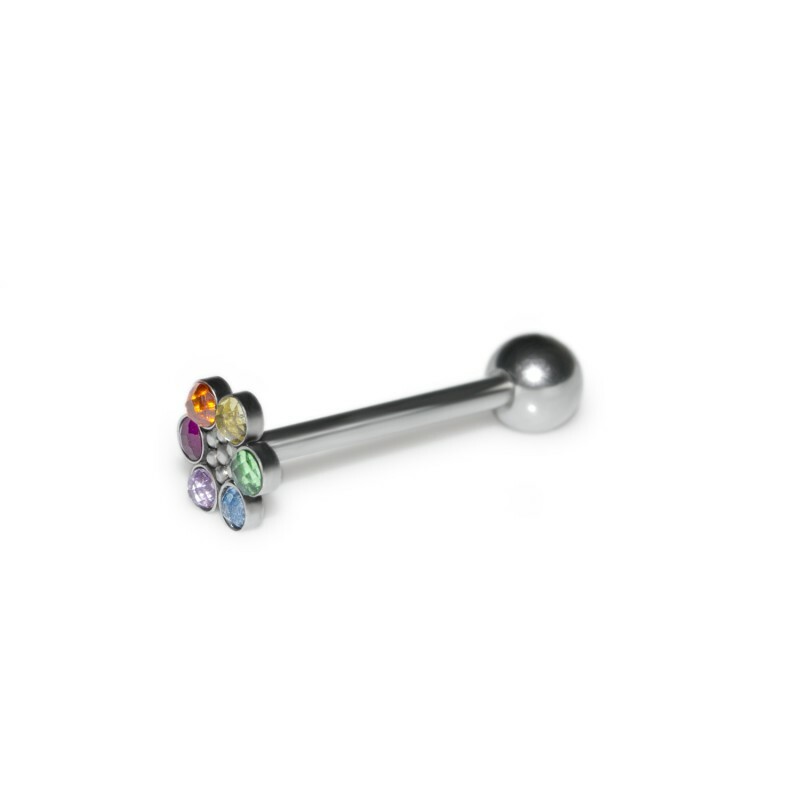 Buy online this is wonderful Tongue Barbell with CZ and Ruby gemstones (you can choose another stone or stone color), made from high quality 316L Stainless Surgical Steel, SKU: PN3471SSH with delivery to your country at low prices. 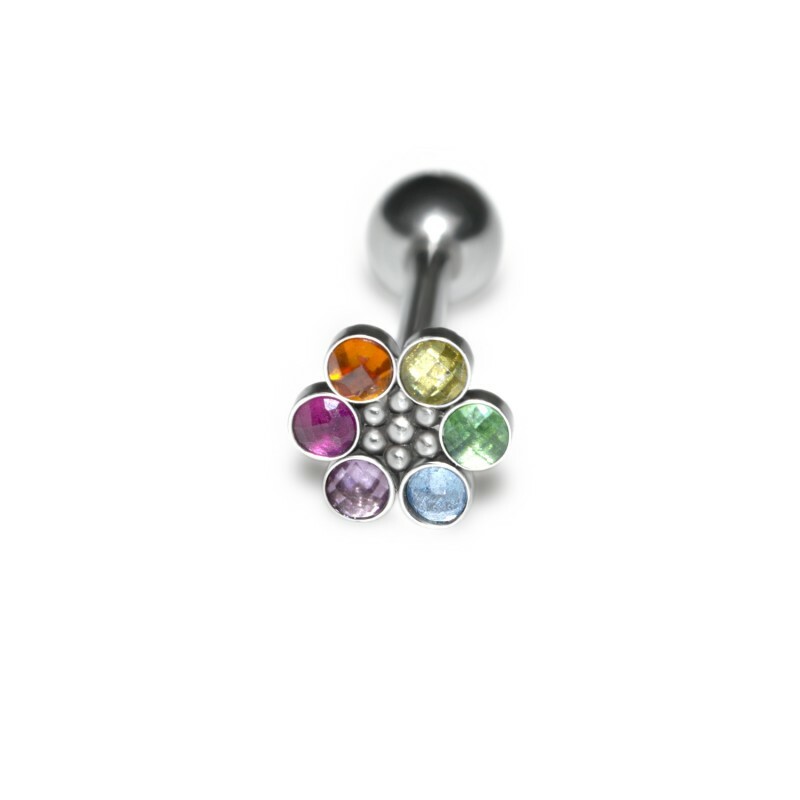 This type of Tongue Barbell of Tongue Piercing Jewelry is also called Tongue Ring. Gorgeous surgical steel cz and ruby tongue barbell, SKU: PN3471SSH. This very versatile item can add a bit of style to any outfit. This listing is for one Barbell. Available barbell lengths in millimeters for you: 10mm, 12mm, 14mm, 16mm, 19mm. Gauges (wire thickness) available for this item: 16g, 14g. Type of thread: Externally Threaded.